Welcome to the 2017 LER Resource Guide. With a new president taking office shortly and a lot of uncertainty, it is imperative that you stay vigilant and focused on providing the best care for your patients. Finding the right fit is important, but no one product will be the best fit for every patient. That’s why you need access to a wide range of options. With over 30 categories and indications, the Resource Guide once again hits on all cylinders, sourcing the information you need in your daily practice to produce the best outcome. 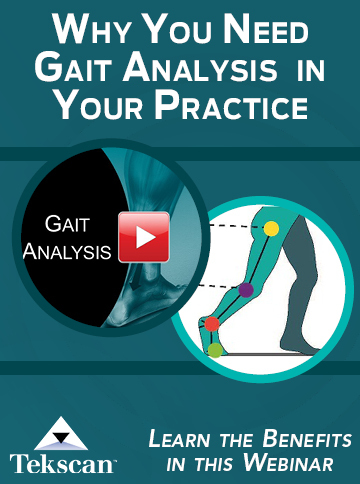 Our team of writers and editors work tirelessly to provide you the most comprehensive and accurate guide for products and service in the lower extremity market. 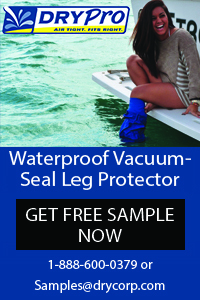 The indication and product cataloging format makes looking for products that you may be interested easier than ever. 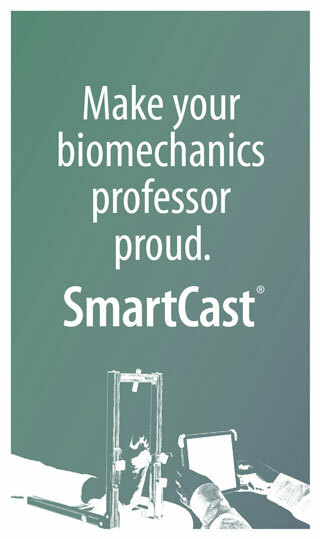 In addition, we have profiled 18 companies that are on the cutting edge of lower extremity care. 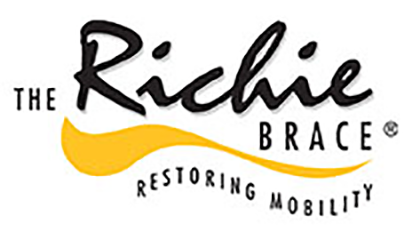 These company profiles will give you a better sense of each company and an understanding of who you are working with and if they fit your needs. 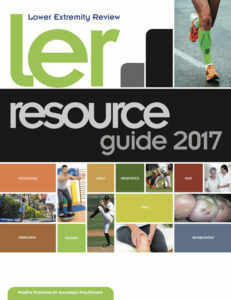 Thank you for making the LER Resource Guide you go-to for lower extremity products and services.